Lots on this Saturday- let's hope the rain holds off.... but if not please bring an umbrella and support these local events! Your local "super market" 8-1.30pm: Why not stock up on groceries and support your local market by getting 'down Hockley' to Sneinton Market Square? There is outdoor table tennis, bread from Bake Off & Pie, Pegg’s Fruit & Veg, Zymo Foods cultures & fermented vegetables and beverages, Jo’s Grows local jams & chutneys, Penny’s Cosmetics, perfumes, make up, brushes & gifts and the Really Special Book Store second hand browsing, with books from 50p. 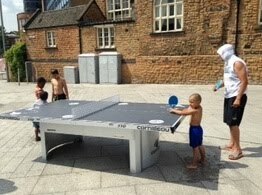 What's on at Sneinton Market. 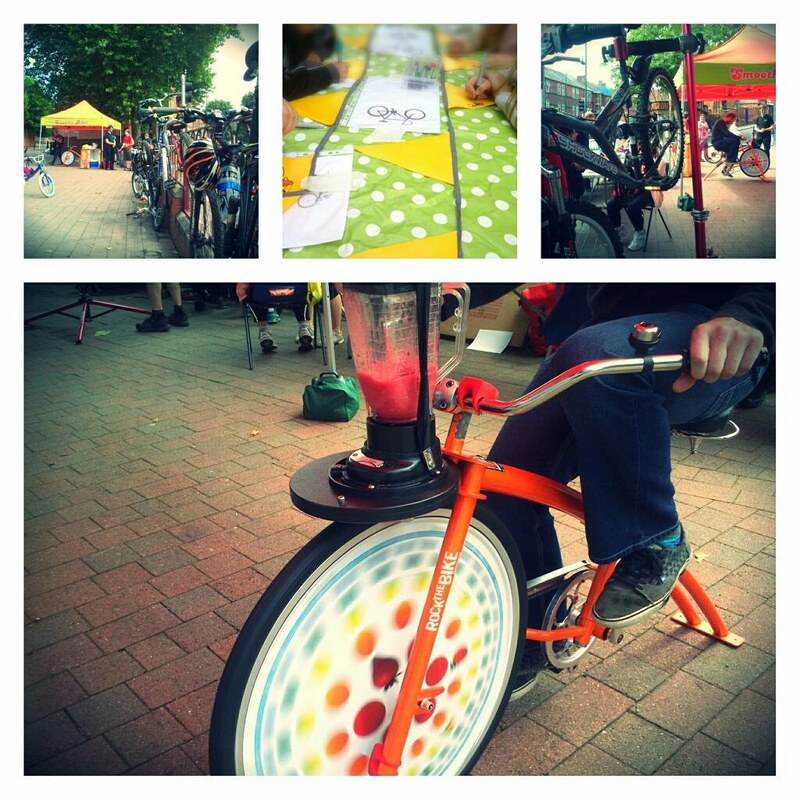 Fix your bike and ride for free 12-2pm: the free Cycle Sneinton event at Hermitage Square features a free Dr Bike mechanic, bike powered smoothie maker, crafts stall featuring decorating bike bells and FREE FOOD if you come with a bike! Join a free guided group cycle ride at 2pm! More info on the Cycle Sneinton event. Green's Mill summer fete and teddy bear's picnic 11-4pm: If you come down to Green’s Mill, you’re sure to have a big surprise! This year’s summer fete theme is a teddy bears picnic. Come along to a traditional fete, and marvel in the magic of a teddy bears picnic, popular with children… and adults! There will also be a selection of stalls featuring arts & crafts, textiles and quality goods & produce and games of the past to keep the kids entertained. Remember to bring your teddy! Green's Mill events. 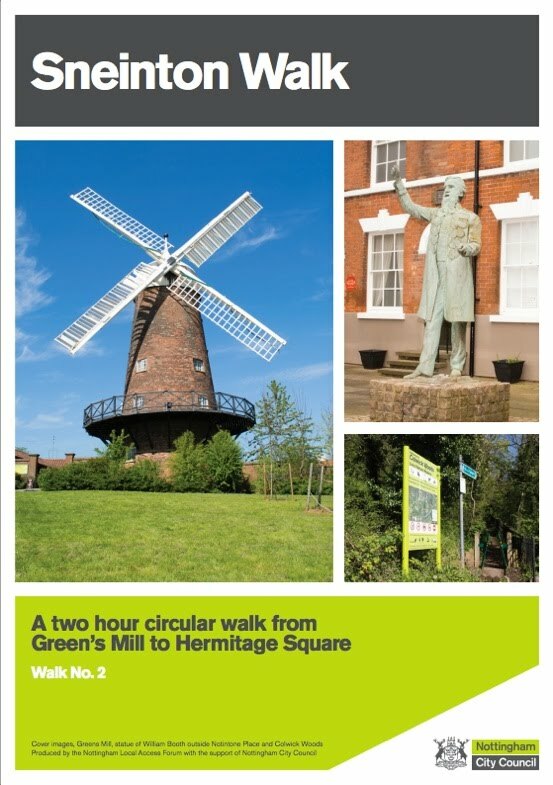 Discover Sneinton on foot 11-1pm: A free guided walk from Green's Mill, taking in many of Sneinton's historic and fascinating features. The walk visits many of the Sneinton landmarks including Sneinton Greenway and Colwick Woods. An option of a shorter walk, avoiding the steeper slopes in the woods, is also included. More info on the walk.